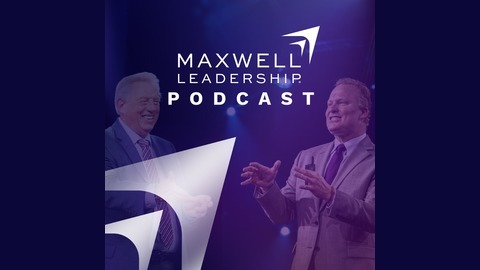 The John Maxwell Leadership Podcast is a regular examination of what it means to be a transformational leader—someone who daily influences people to think, speak, and act to make a positive difference in their lives and in the lives of others. This podcast will teach you the principles, practices, and process of becoming a transformational leader because leadership isn’t an event—it’s an uphill journey. Every week we will offer a free tool to help you on this journey, so let leadership authority Dr. John C. Maxwell show you the way. In this installment of Candid Conversations, John Maxwell and Mark Cole update us on their incredible experience in Washington D.C. where John received the Horatio Alger Award. John reflects on this experience to discuss the importance of partnership. John also teaches on two essentials of developing leaders: equipping and empowering. He points out that equipping leaders results in incremental, positive return; but empowering the people you equip results in exponential return. 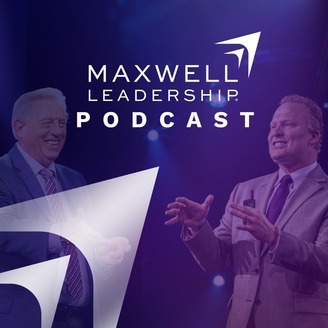 For more episodes of The John Maxwell Leadership Podcast, visit MaxwellPodcast.com/episodes. Don’t forget to subscribe so that you can receive updates on new episodes and direct links to the free bonus resources we offer for every regularly scheduled episode.